The event is very similar in format to the popular BBC television show, will form part of our induction activities for Economics students to start the new academic year in style and is an excellent opportunity for students to engage with politicians, policy makers and academics on major issues and questions that concern the world. This year's event will be hosted by the Department of Economics and PAIS and will focus on this year's hot topic 'Globalisation and Anti-globalisation'. Globalisation and its side effects have dominated the politics of recent times. Britain intends to leave the European Union and wants to reorient towards the rest of the world, while immigration is supposed to be more tightly controlled. The United States have withdrawn from the Trans-Pacific Partnership, a proposed trade agreement between 12 countries across four continents. Instead, Germany and China appear the new champions of global trade and integration. Meanwhile, geopolitical tensions are rising in the Middle East and North Korea. The migrant crisis across the Mediterranean is ongoing, and terrorism attacks continue. The Warwick Question Time event will debate the causes and consequences of globalisation and anti-globalisation, and how we should react to the challenges and opportunities; as individuals, in our communities, in our University and in politics. Registration for this event is mandatory. First year students are expected to attend. Please reserve your place by filling in the registration form via the button. Please also ensure that you follow us on Facebook and Twitter for updates on this event. 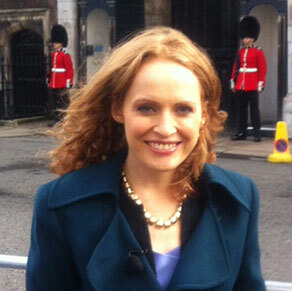 Kate Williams is a historian and broadcaster. A specialist in modern history, royal and constitutional affairs, she is Professor of Modern History at the University of Reading. She has presented and contributed to many historical shows on TV, including her BBC Two programmes on Young Victoria, Inside Versailles and Restoration Home. 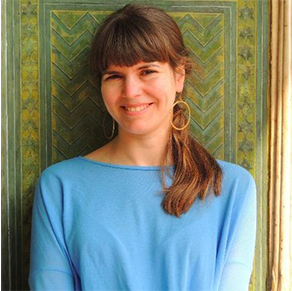 Kate is the in-house historical analyst for CNN - providing expert commentary for news and events. She has worked with BBC politics and BBC events and regularly reviews the papers on Sky News, BBC Breakfast and Radio 4. Kate is also a bestselling author of six historical books including a biography of Josephine Bonaparte. 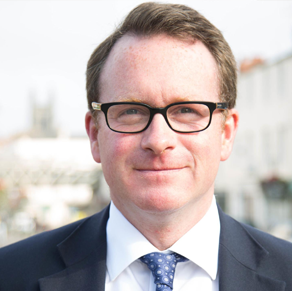 Chris White was the Member of Parliament (MP) for Warwick and Leamington from 2010 to 2017. He was the author of the Social Value Act and a member of the Business, Energy and Industrial Strategy Select Committee. As an MP Chris played an active role in the local community as a school governor, and as a trustee of a number of local organisations. Chris has worked with local Chambers of Commerce and Trade as well as the Federation of Small Businesses to support local businesses. 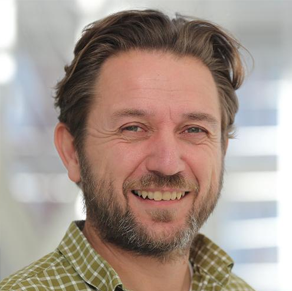 He is Vice-Chair of the think tank Policy Connect and a patron of the International Development charity Cord, now based in Coventry. Katy is Head of Advocacy at Oxfam GB. She leads the team focused on Oxfam's political influence in the UK, and its relationship with the UK government and parliament. She has been at Oxfam since 2009, and as well as political relations work she has played a major role in Oxfam's Even it Up campaign against extreme economic inequality: supporting the public advocacy of the Oxfam International Executive Director Winnie Byanyima, working to engage thought leaders and influential allies on inequality,and managing Oxfam's annual campaign to highlight inequality at the time of the World Economic Forum in Davos. 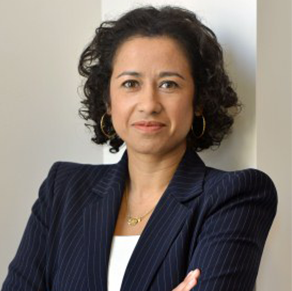 Samira Ahmed is an award winning journalist and broadcaster, and a visiting professor of Journalism at Kingston University with a special focus on culture and its overlap with politics. She presents the weekly programme Newswatch on BBC One and is one of the main presenters of the BBC Radio 4 Arts programme Front Row. Samira also presents television coverage of the Proms on BBC4 and previously presented two series of the BBC One ethics discussion programme, Sunday Morning Live. 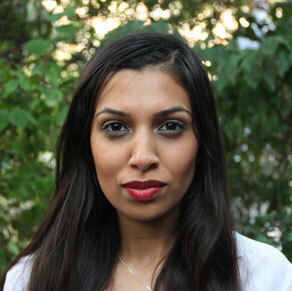 Samira writes regularly on culture and politics in newspapers including The Guardian and The Independent. She has a monthly column in The Big Issue. Trevor McCrisken is Associate Professor in US Politics and International Studies and Director of External Affairs in the Department of Politics and International Studies (PAIS). His research interests are in United States foreign policy and US politics and culture. He focuses in particular on the ideational bases of US foreign and security policy and especially the threat and use of US military force. 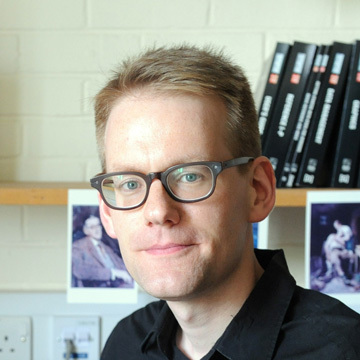 His research recently has been on the US "war on terror", the use of drones and targeted killing; the belief in American exceptionalism and its influence on US politics and foreign policy; and the political and historical content of Hollywood films and television. He has been Chair of the transatlantic security think tank BASIC (British American Security Information Council) since November 2007 and a North America Region Head with Oxford Analytica since 2002. Since 2013, the Department of Economics have been successfully hosting the popular Question Time event, very similar to the popular BBC television show. Footage of Question Time from previous years is available on our Youtube channel.